I was given the Golden Goblet Study Guide from Progeny Press to review. 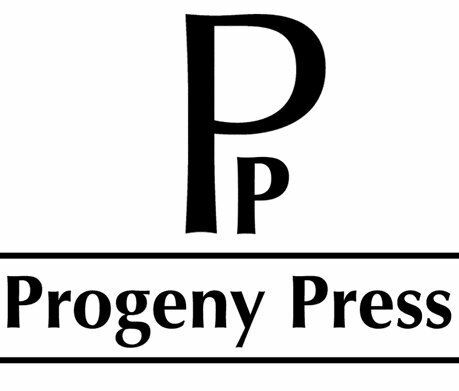 Progeny Press has over 100 different literature guides to choose from across all grade levels. The Golden Goblet is for students in the 7-9th grade, and is a fictional novel set in Ancient Egypt. The main character is an orphan who in working to accomplish his dream of becoming a goldsmith, discovers the one person standing in his way is a dangerous criminal. I received an instant download of the Progeny Press Study Guide for Golden Goblet. When you download the product, you receive three PDF files, the interactive literature guide, the answer key, and a “Read Me” document which details how to use the interactive element of the literature guide. To complete the literature guide, you will need a copy of the book, a dictionary and thesaurus, and a bible. The guide uses a NIV translation, but you can use whatever translation you prefer. 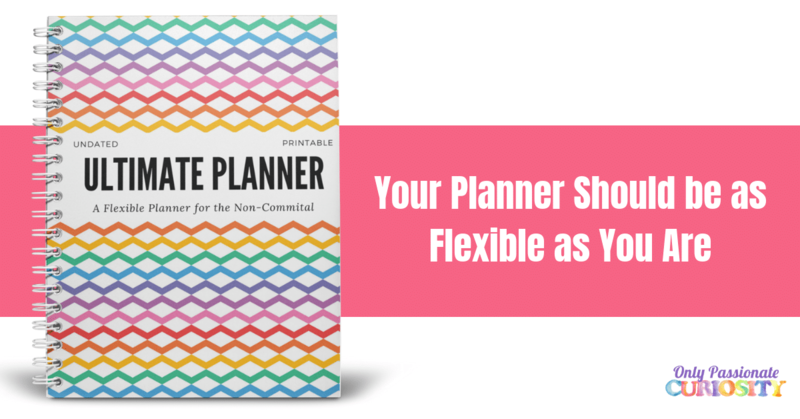 One guide can be finished in 8-12 weeks, so your family could finish 3-4 in a year. These literature guides can be counted for 1/4 a high school credit each, so 4 in a year would be enough for one full credit for transcript purposes. The guide opens with introductory elements, a synopsis, information about the author, and prereading activities. These activities are designed to help set the scene for the study, and help the child picture what life was like in Ancient Egypt. There are also activities recommended to do as the child reads, such as making a map of the city in the story and adding places as they come up, and keeping track of cultural details. The vocabulary portion contains about 15-20 words per section. The activities are varied, for some chapters the child will use context clues to determine the meaning. In another, synonyms and antonyms are introduced. There are also matching assignments, and multiple choice. Each section covers vocabulary with a different method. This section consists of straight forward questions about the events in the story. This section requires the child to pay attention to the other details of the story. These questions include evaluating a character’s motive, making inferences about events to come, and discussing the conflict in the story. I really feel like this section is the meat of the literature guide- these questions are deep and help the child notice the elements the author is using, like foreshadowing and plot. In this section, Bible verses and principals are brought into the study. The verses shared help the child think more deeply about the characters and conflict in the novel, and lead them to make value judgements about the content of the book. For example, at one point in the story, one of the characters lies to another. The dig deeper section has the child reflect on how this changed their relationship, and then has the child summarize bible verses on lying. The child then applies their biblical knowledge to essentially give the lying character advice on why it would be better to “trust and confide” in his friends than to lie to them. This section contains ideas like making a poster, having a class discussion, doing further research and learning more about the Ancient Egyptian culture. The child can directly enter their answers into the interactive study guide PDF instead of handwriting on the printed version. This was easy to learn to use. Multiple choice options have click buttons, Matching uses drag down menus, and short answer questions have text boxes to type in. This is not self-grading because many of the answers are short answer and will still require a parent to grade the work using the included answer key. The teacher can edit, cross out and directly note right on the student’s PDF. The interactive PDF works with both Windows and Mac operating systems. I am impressed that literary elements and terms are so thoroughly covered. 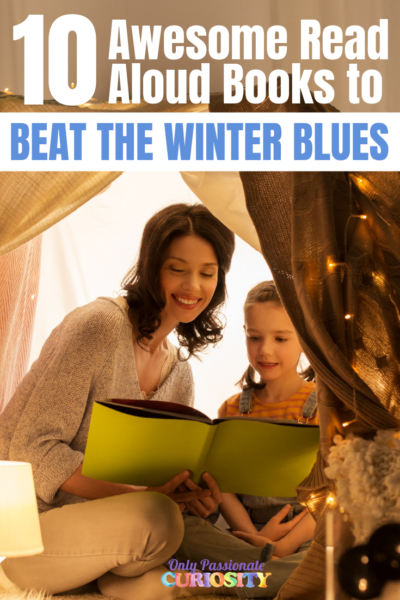 This is more than just a guide to make sure the child read the book and knows what is happening. This guide will teach the child important terms and concepts which than can be applied to any study of any other book. I love how the activities are so varied. I don’t think a child would be bored using this study, even if they absolutely hate one assignment, chances are the other sections will use a different method. I feel like the “Dig Deeper” aspect is really a valuable thing for Homeschoolers who want their children to read good fiction, but also have discussions about their own views on morality and character in the context of the book. I feel like secular and non-christian Homeschoolers could use this study guide because of it’s clear layout. They could either skip the “Dig Deeper” section, or use it as a jumping off point for their own conversations about the same universal topics (such as having strong character, being trustworthy and avoiding greed). I really like the interactive element, because it allows children who do not want to write by hand the option to type their answers, or parents who prefer to read typewritten answers. The interactive PDF was easy for me to get the hang of and work with. I also like how I can buy the digital version, but still print a copy for my own use. Progeny Press offers literature guides for all grades. 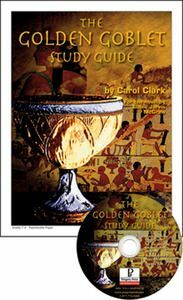 The Golden Goblet Study Guide is recommended for grades 7-9 and would be an excellent resource for a family studying ancient Egypt. I recommend these Study Guides for all families looking for literature guides that are challenging and thorough. I especially think they would be a great fit for Christian families hoping to integrate Bible studies with Language Arts. This is a religious product, but I do think it could also adapted to use by Secular Homeschoolers and other view points because of the flexible presentation of the materials. The interactive guide can be used on the computer and the student can directly type in their answers, however, it is not self-grading, so a teachers answer key is included. This Literature Guide is extremely well done! I will be keeping this company in mind for my own family in the future. 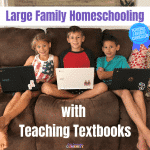 Many other Homeschoolers used and reviewed other Progeny Press Study Guides, so head on over to the Crew Blog to read more about this company and how this product worked in their homes. 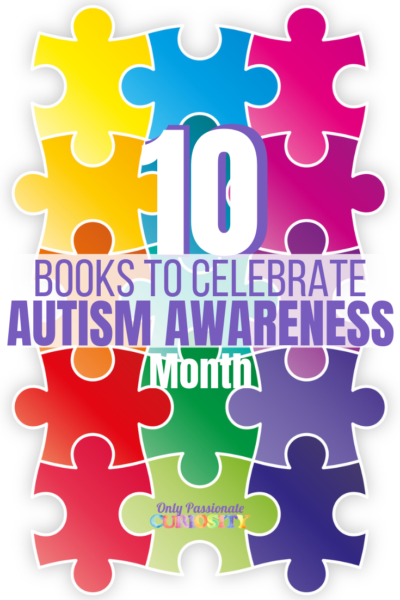 Prices do not include the cost of the book which you may purchase independently or find at your local library. Heather, what age did you use this guide with? I’m considering using it with my 9 and 11 year old boys who are in grades 4 and 6, but since the product description recommends it for grades 7-9 I’m wondering if it would be too advanced for them. I would most likely do the guide along with them rather than having them do it independently. Thanks! 9 and 11 should be perfect, especially with help. It’s very well done, I hope you like it!